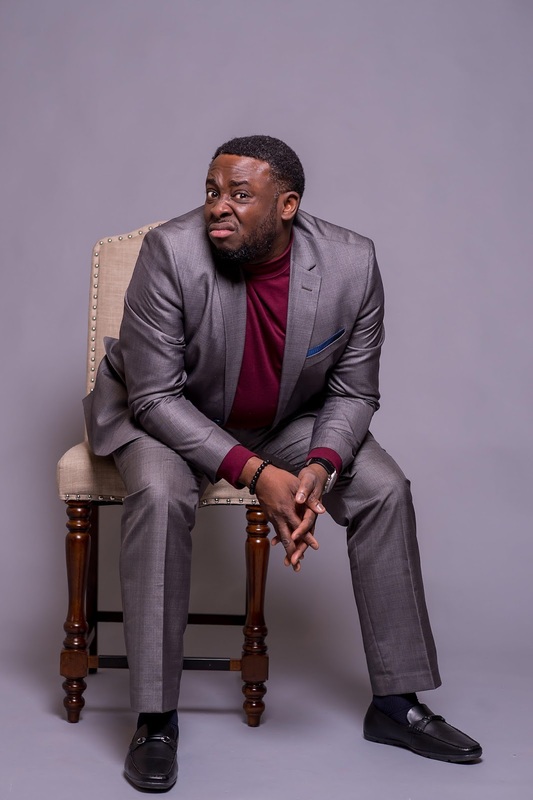 Oluwatosin Jedi Ayoola popularly known as Jedi is a Nigerian stand-Up comedian, singer, writer, Actor and Master of Ceremony. He has hosted a comedy tour worldwide tagged LWKMD and several other shows both in Nigeria and abroad and now "The Family Man". Born October 30th as the second child of 3 children. Graduate of Microbiology from Lagos state university (LASU) Ojo. Jedi, a multi-talented comic act, master of his own game, skilled in entertaining and a world class MC/compere is happily married. Recently, he revealed his plans and his encounter after relocating to the United State of America. 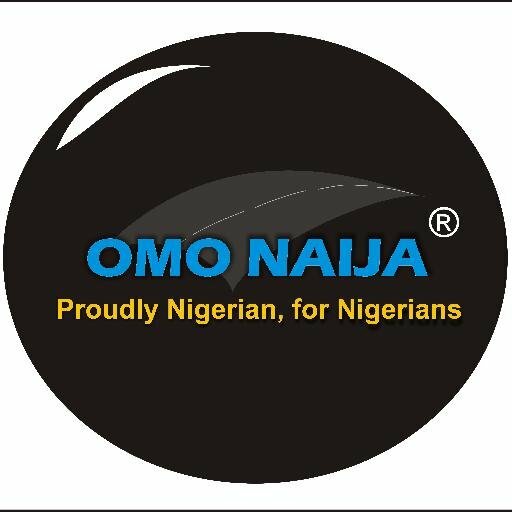 Question: After leaving the shore of Nigeria, what has been the challenges? Jedi Challenges? Lol... wish I know how to answer or define what you mean by challenges. The United States first of all is a leveling ground. So you may be know in your own terrain or country or community of function but getting here, is a different thing entirely. This place is Big and well respected all over the world. So, one of the challenge I may say in answering your question is building my brand from the start. Though I had a good push or start off but to build and maintain it was one of the real jobs I had to do. And at that time, the social media wasn't as busy and influential as it is at the moment. So, me coming from a place that you had build a certain level of brand for yourself to a place where you hope to expand your brand relevance was challenging. Now it's different, there's been an exceptional growth and success in the brand. Question: Entertainment industry, Naija and USA, what are the similarities, differences and the challenges? Jedi: Well, first the similarities are there are performances in both places.. lol! You have fans who follow you and believe in you, there are opportunities to become something or someone known, dreams achieved. Now differences are how all that I mentioned above are done. The structure in both systems are totally different. There are more income revenue opportunities in the United States for artistes than Nigeria. There's so much that still needs to be done in the system to help generate good income revenue for the artistes. There's a certain measure of developments in some areas in the Nigerian Entertainment industry especially with the use of social media platform which there's are certain revenue income that is generated. In addition, the current economic state of the world affects both sides in different ways. The current exchange rate is a particular example. The basic challenge is like what I mentioned before, the structure for the Entertainment Industry in both worlds. In as much as we may look at how glamorous it may look in the American Entertainment Industry, there are still some challenges they face. There's progress so far in the Nigerian Entertainment Industry but there's a whole lot more to be done. Jedi: It's a stand up special, a stand-up comedy performance. More of like a solo performance from me and it's titled 'The Family Man'. Question: Family and career in the USA, has it change your mentality? Jedi: A whole lot. Seen another side and approach towards life in the area of my family and career. It's even changed most of my ways of operation, decisions I make, my performances, my approach to business and so on positively. 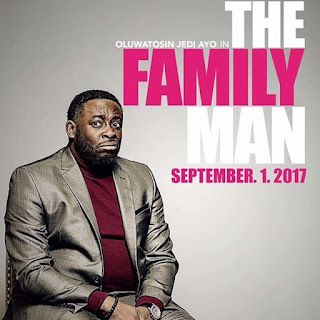 Question: 'The family man' what's the expectation? Jedi: A Stand Up performance that will make people have a great time.